Who says math has to be boring? For parents who are on the look out for fun and meaningful ways to keep their kids learning throughout the year-end school holidays, look no further than eiMaths’ mathematics holiday enrichment programme. Not your typical enrichment centre, the team of educators behind eiMaths recognises that learning doesn’t have a one-size-fits-all approach. Armed with over 10 years of experience designing mathematics learning materials and programmes, these experts designed eiMaths, a programme that applies heuristic teaching strategies to create fun and meaningful learning experiences. Beyond transforming academic grades, eiMaths strives to develop students creatively, logically, critically and abstractly – into independent learners with versatile problem-solving skills. 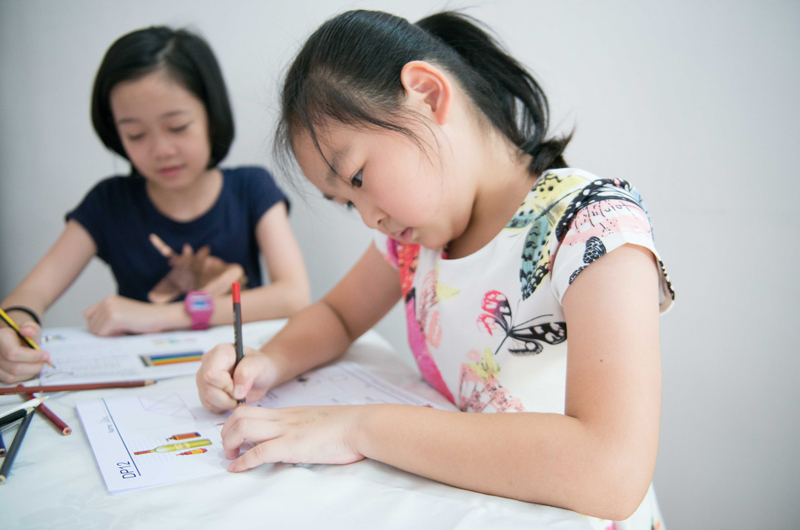 Whether it’s giving preschoolers a head start in primary school or prepping children for math challenges in the year ahead, this programme strives to equip little learners’ with a strong foundation and boost their confidence in mathematics problem-solving. 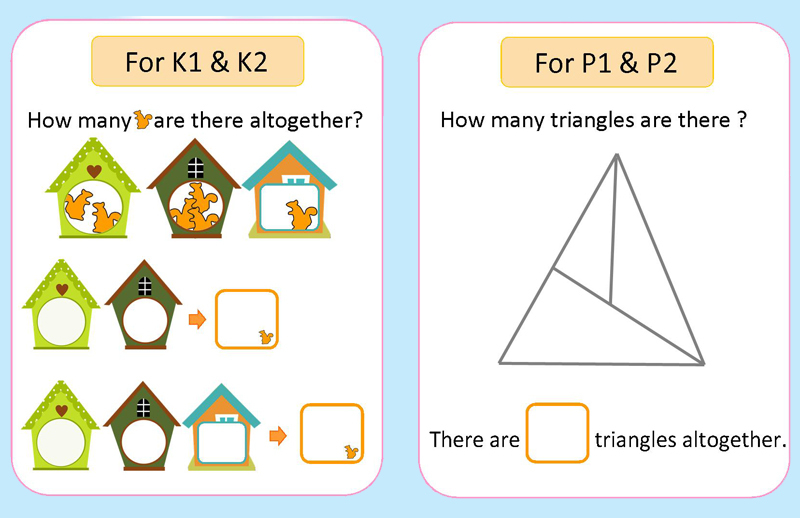 Using specially designed age-appropriate activities, students are encouraged to explore and learn mathematical concepts and skills in a fun manner. As a result, they are able to expand thinking skills in areas like Observation, Visualisation, Analytical, Memory and more. The learning curve grows steeper as students advance through primary school. The math experts at eiMaths build on a step-by-step approach that not only helps learners tackle increasing levels of difficulty, but also encourage their enthusiasm and interest in the subject. Address: Click here for full list of branches. WIN! eiMaths is giving away four complimentary Holiday Math Class sessions (worth $180) to a lucky winner. To win, answer the question (according to the academic group your child is in) and fill in the form below!